Being our first baby, my husband and I were fairly unprepared for what was to come. 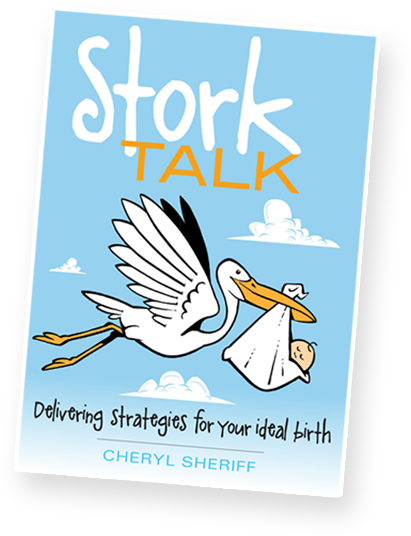 We contacted Cheryl after hearing about Ideal Birth through a fitness group I was going to, and we never looked back. From the onset, we both felt so comforted by Cheryl’s experience, manner and confidence. She included my husband in every step of the way, which was very important to us, and showered us both in the knowledge that helped prepare us for baby Josephine’s birth. 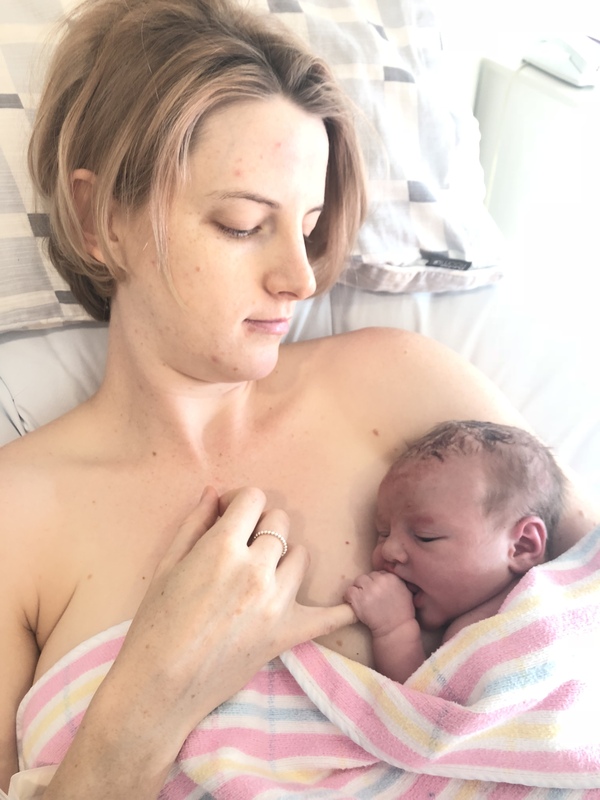 I ended up having a calm, controlled and pain-relief free birth, something I had hoped for throughout my whole pregnancy. Cheryl’s presence on the day was invaluable. She was calm and present all day, which allowed me to labour how I wanted to without stress or interruption. We were, and are still so overwhelmingly grateful for Cheryl’s ongoing support and we would have her by our side again for the next addition to our family.